No matter what movie theater you select, the megaplexes showing first-run movies can be a real drain on your wallet. If you're willing to wait to see a movie, consider a second-run movie house. 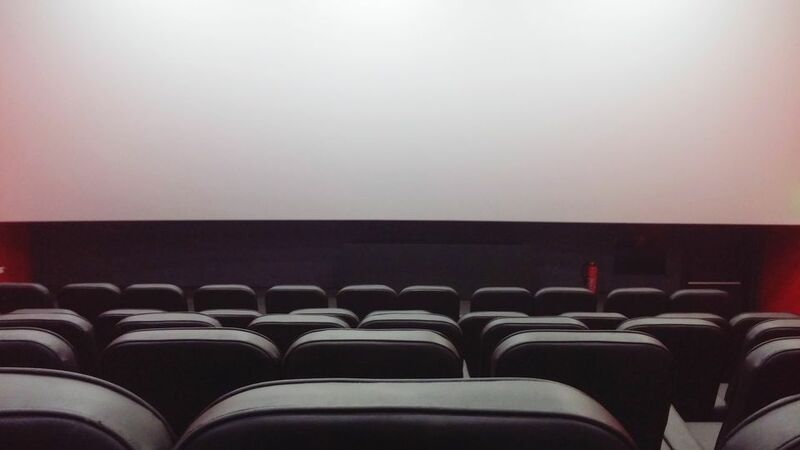 Also known as discount theaters, dollar theaters, dollar movies, or sub-run theaters, these film houses not only will you save money, but are often pieces of American history. Detroit has no shortage of second run theaters, so if you have to patience to wait, keep reading for a roundup of the city's best. The Allen Park Cinema has five digital screens, all of which show second-run films. These recent releases cost just $2, and they include free refills on both soda and popcorn. Designed by C. Howard Crane, the same architect who designed the Fox Theatre in downtown Detroit, the Farmington Civic theater opened in 1940. Since that time, the balcony has been converted into a second screening room and draws over 75,000 people downtown each year. With its vintage, distinctive neon sign and unique canopy lights, this theater is truly a beauty. While mostly known as a live music venue the Magic Bag offers weekly second-run movies for just $2 a person on Wednesday and Thursday nights. Called Brew & View, what you saved on your movie ticket can be used at the bar. The other nights of the week are reserved for dance parties, concerts or for viewing sports finals. Set up more like a bar or cabaret (with tables and waitresses) than a traditional theater, make sure you get there early to get a good seat, otherwise, you may end up sitting on the sidelines with a poor view. The Penn Theatre has gone through several reincarnations since its opening in 1941, and although it closed for a couple years, it was ultimately revived by the nonprofit organization, Friends of the Penn. Tickets for the single-screen cinema are $3, and there it seats a whopping 405 people. The Penn is currently open Thursday through Saturday evenings and shows one second-run feature each week. It is also known for showing classic movies on Sundays, from Singing in the Rain to Casablanca. This being Detroit, there must be a car-centric theater offering deals, and naturally, the Ford Drive-In doesn't disappoint. This drive-in is open seven days a week and has five different screens, a concession stand, and even complimentary car heaters! Since all movies are double features, a visit to this drive means you'll always get two movies for the price of one. According to CinemaTreasures.org, the Phoenix State-Wayne Theater (formerly the State Theater) opened in 1946 as a single-screen theater but was later subdivided into four auditoriums. The theater was previously operated by the city of Wayne and showed only second-run films, but is now owned by theater giant Pheonix, and only runs first-run movies. However, matinees are still just $5 and visiting during the day has an added bonus - you will be able to see the city commissioned "Wayne History Mural". This large, and hand painted mural almost covers the entirety of the east wall of the theater, and the panels are painted in shades of creme brick color to create an illusion that they are ornamental carvings used in art-deco architecture. This painting style is called Trompe L'oeil, which translates to "deceive the eye" in French.